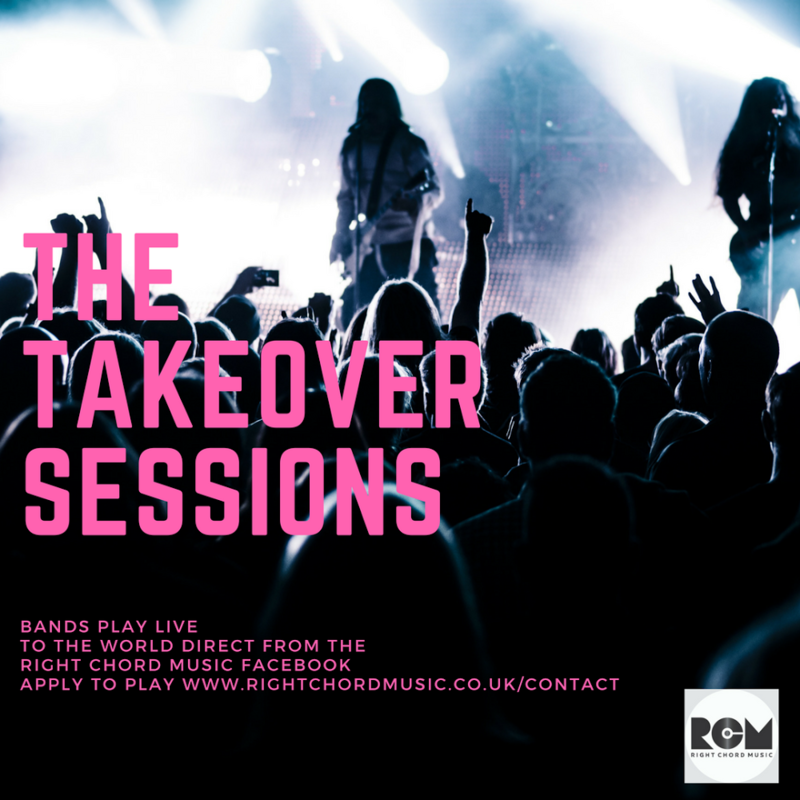 After the success of our Facebook Live Music Festival we’ve launched monthly RCM Takeover Sessions. The best new artists play live to the world via the Right Chord Music Facebook page. Last August we created the first ever Facebook Live music festival. The RCM Takeover Festival featured 22 artists from 5 countries, taking over our Facebook news feed to play LIVE across one incredible weekend. 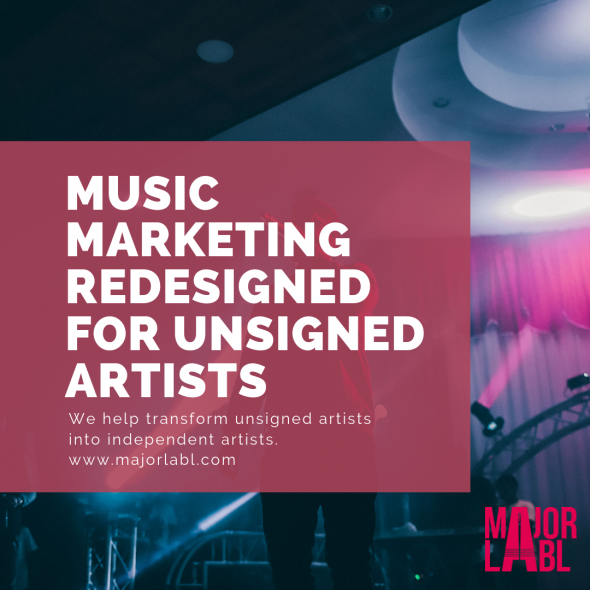 At the start of this project, our aim was to create a live format that gave power back to unsigned artists. No dodgy promoters, or half empty rooms. 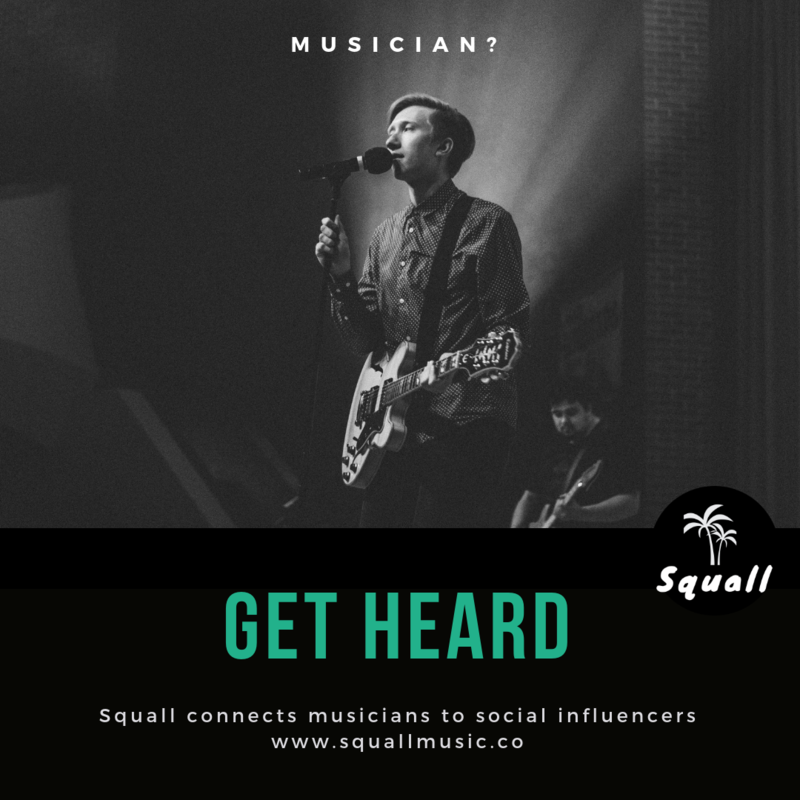 We wanted to allow unsigned artists to play from their homes to a global audience. We achieved it. Over the weekend, we reached over 30,000 people, with live performance spanning over 80,000 miles. Fans tuned in Live, watched back and shared live sessions from artists including former RCM Artist of The Year Officer, Alicia Blue, The Copper Tones and Madam. To take part all you need is an Internet connection and a smartphone or tablet. We supply the admin rights to our page and a few tips about how to make your show really fly. A promoter that actually promotes! We put paid spend behind the show, this guarantees you reach more people than you would at a physical gig. In addition we promote the show and your music across the RCM blog and social pages. Right Chord Music was ranked within the Top 50 UK music websites, so we’re confident we can win you some new admirers. To apply to play, visit the contact page on our website. We guarantee there will be no queues at the door! Play live from the comfort of your home to the world with Right Chord Music. Read more about the RCM Takeover Festival.